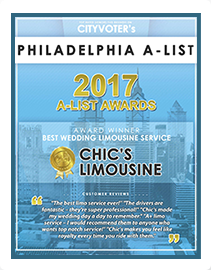 Chic’s Limo is Philly’s premier Party Bus limo service. 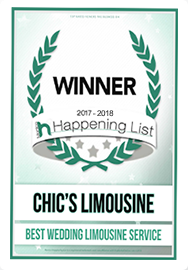 Our well-maintained fleet of luxury vehicles include party buses, luxury SUVs, plush limousines, and executive sedans. We have the perfect limo for every need including Proms, Weddings, Birthdays and Tailgates!